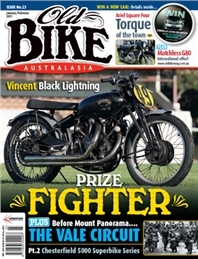 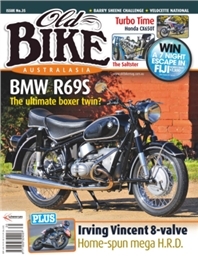 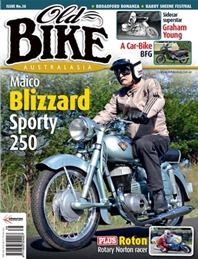 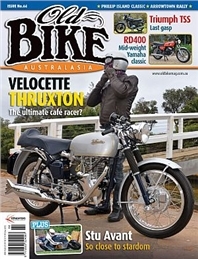 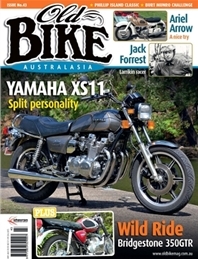 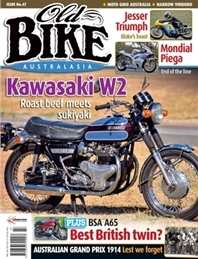 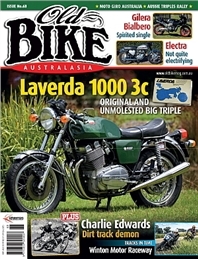 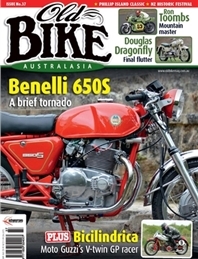 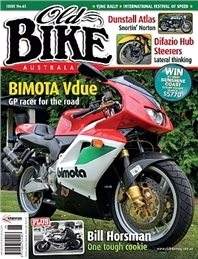 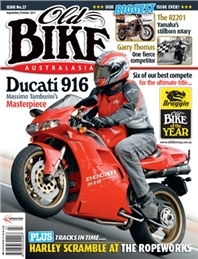 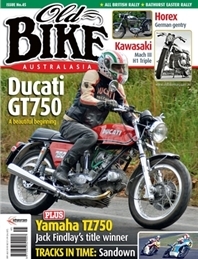 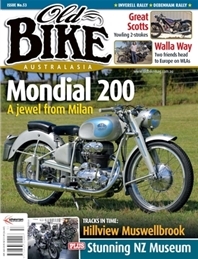 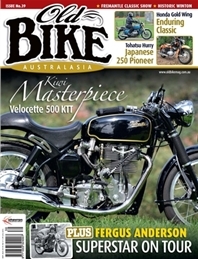 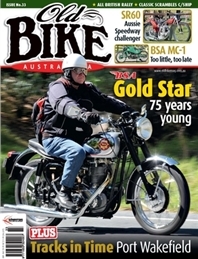 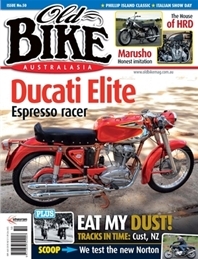 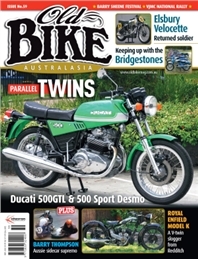 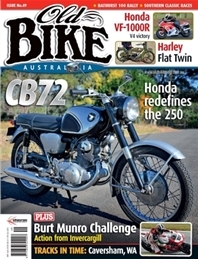 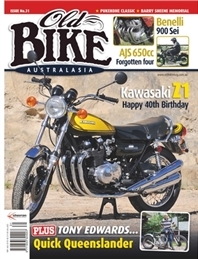 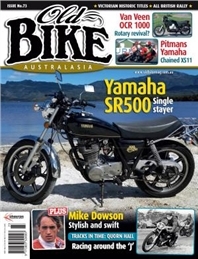 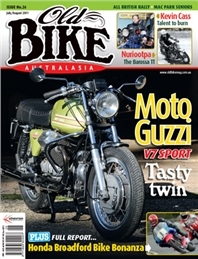 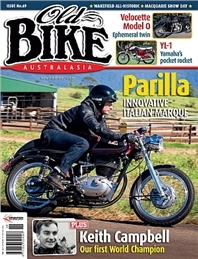 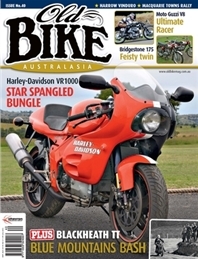 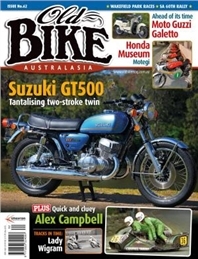 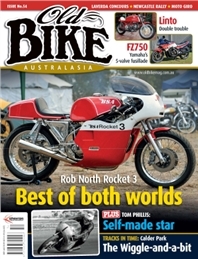 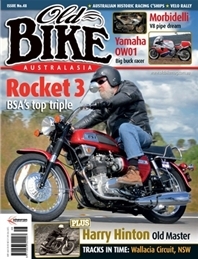 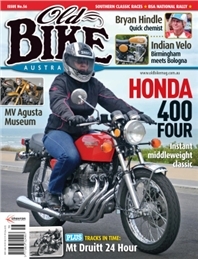 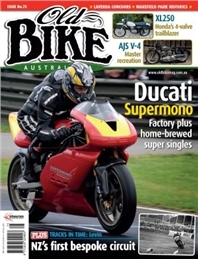 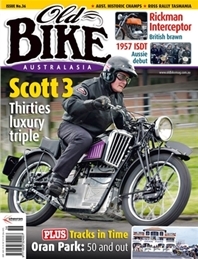 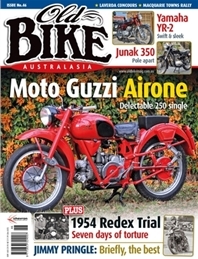 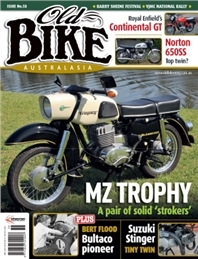 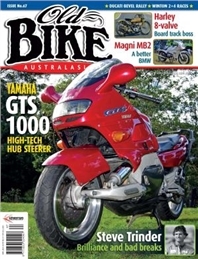 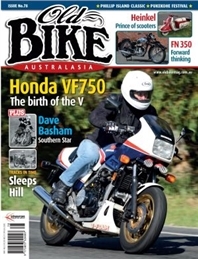 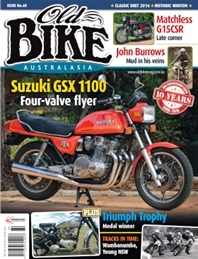 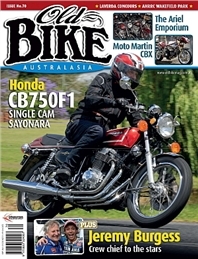 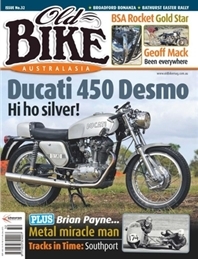 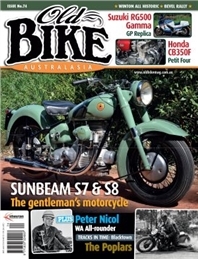 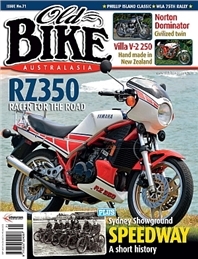 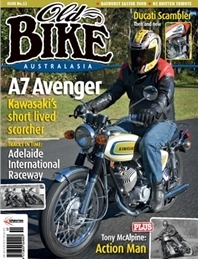 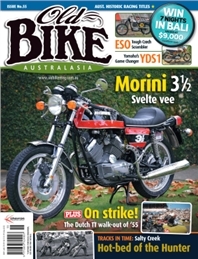 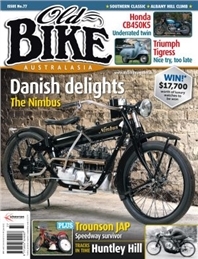 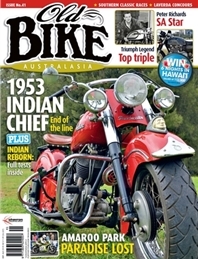 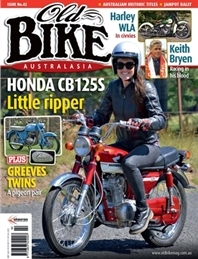 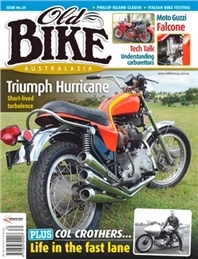 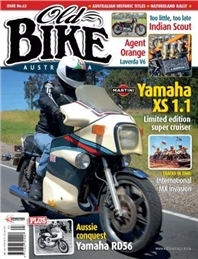 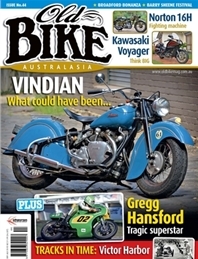 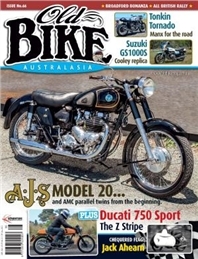 Old Bike Australasia - Back Issues - MyMagazines - Subscribe online and save. 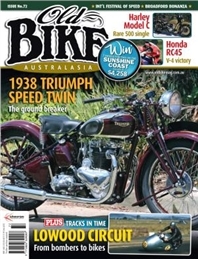 Earlier issues may be available, please contact Subscriber Services on 1300 361 146 or email subscribe@mymagazines.com.au with your request. 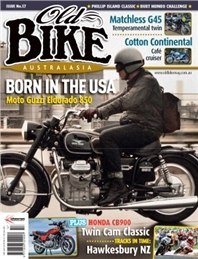 For Overseas enquiries, please phone +61 2 9901 6111. 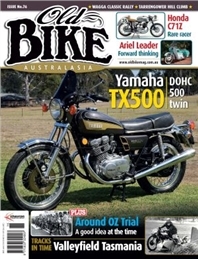 Please allow up to 4wks for processing and delivery of your order.